Quality control is critical to a project’s success. 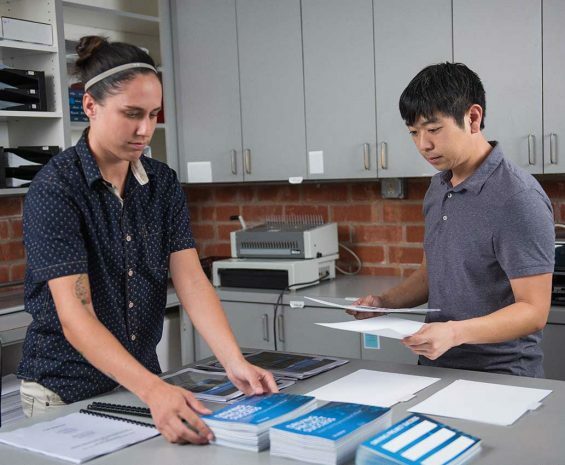 With experience preparing thousands of environmental documents and technical reports, our editorial and publications staff specialize in complete document solutions, helping you manage complex technical publications under tight deadlines. From initial concept to final distribution, our technical editorial and publications staff excel at high-volume document production. We use a variety of tools to maintain project schedules, producing superior deliverables on time and done right the first time. We use co-authoring tools to streamline collaboration for multi-contributor environmental documents, and our technical editors verify text is free of editorial errors so that readers can focus on content. 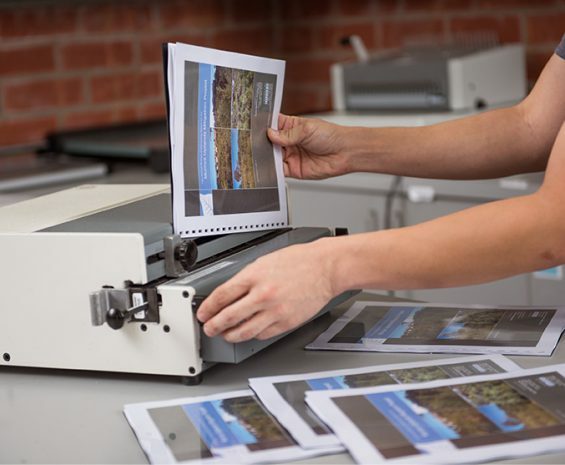 Our publications specialists format, QC, and produce documents according to project style, ensuring on-time delivery.